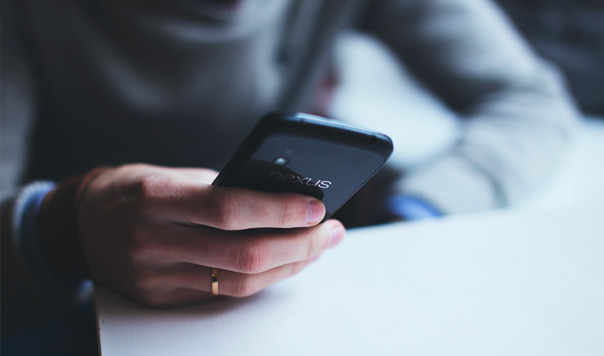 Through considerate planning, community research and audience-centric content development, gm-design can help you to grow your social community across multiple digital platforms. By working collaboratively with our clients to build effective content marketing strategies for their social channels, we have fostered a solid understanding of how best to communicate a brand’s story, share their values and break through the noise of what can be a saturated social landscape. Be it Facebook, Twitter, Instagram or YouTube, we can devise weekly, monthly and annual editorial plans that will captivate your audience, whilst supporting you with best practice tactics to keep the dialogue around your brand positive and of the moment, whether you chose to take your on-going community management in-house or outsource the process. 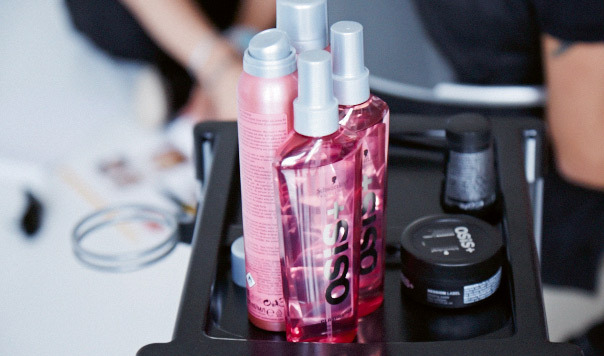 With a proven track record in providing outstanding content support to the brand, gm-design were appointed to set-up and devise an international content plan for Schwarzkopf Professional’s Social Media channels. 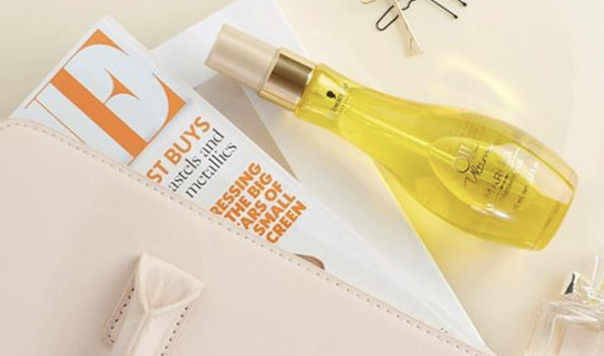 As well as developing a suitable tone for their global audience, it was crucial to ensure each group within the target audience would be engaged by the content – a highly considered approach to planning and scheduling was therefore vital. 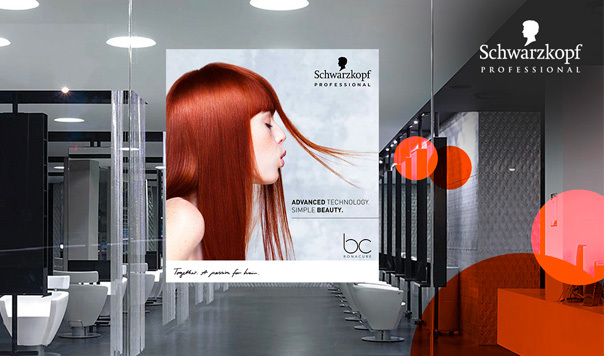 As Schwarzkopf Professional is an umbrella brand to a number of sub-brands, another predominant task was to align and collaborate with each internal brand team to develop social campaign ideas that would strengthen Schwarzkopf Professional’s overall marketing activities. 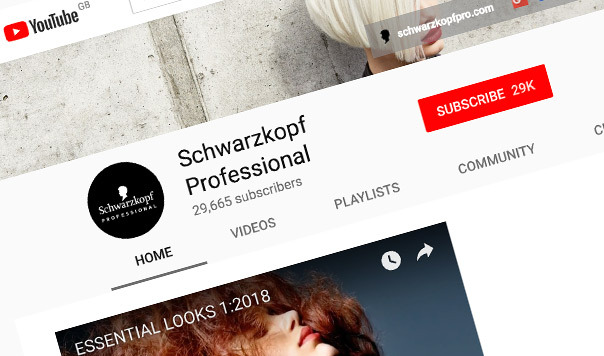 We defined new approaches to social content planning that would enable the Schwarzkopf Professional brand to not only stay globally consistent but also stand out from the competition, whilst regular and strategic monitoring and analysis of user interaction enabled us and the client to stay on top of engagement levels and adjust as required. The ultimate goal of the project was to be able to hand over an established social environment that was running smoothly for the individual countries teams to adopt and manage themselves moving forwards – this was achieved with great success. Congrats to the gm. team for the setup of a globally steered Social Media strategy. Thanks for all your support. Looking forward to realizing the next steps with you & your team!